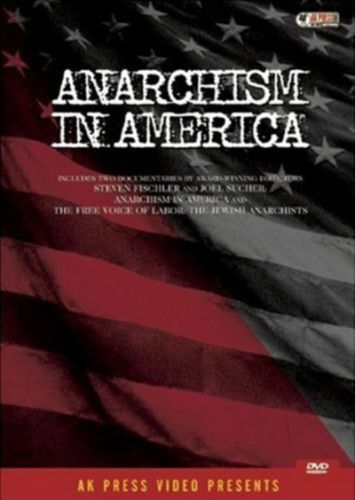 A colorful and provocative survey of anarchism in America, the film attempts to dispel popular misconceptions and trace the historical development of the movement. The film explores the movement both as a native American philosophy stemming from 19th century American traditions of individualism, and as a foreign ideology brought to America by immigrants. The film features rare archival footage and interviews with significant personalities in anarchist history including Murray Boochkin and Karl Hess, and also live performance footage of the Dead Kennedys.